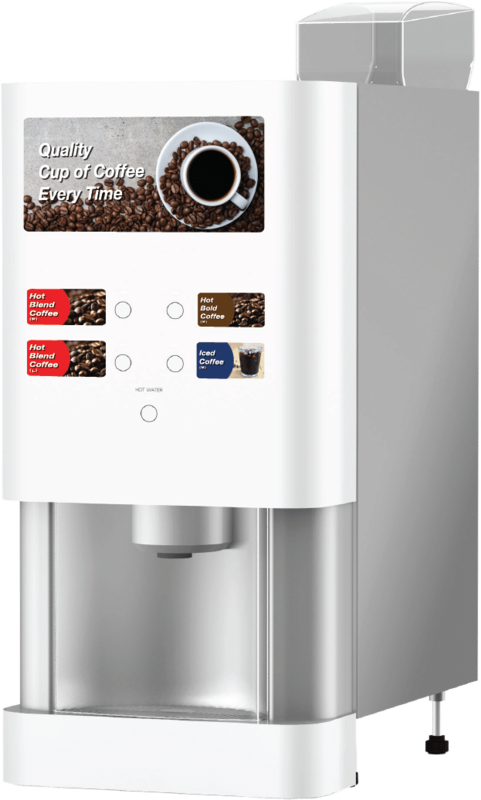 Fuji Electric offers the ultimate in coffee service with the commercial-grade single-serve coffee machine that uses freshly ground beans for every cup, allowing for 24/7 access to gourmet coffee in locations such as offices, hotels, restaurants, and convenience stores. Our advanced grinding technology results in finely ground beans that are consistent in size for a smooth flavor and unforgettable experience. Fuji Electric Enters Bean-to-Cup Coffee Machine Market in U.S.